Analytics functions are applied in real-time to sensor data received in the cloud. 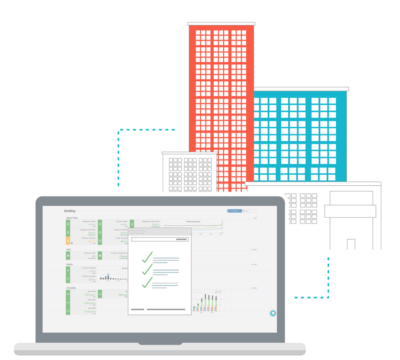 The resulting real-time analytics measures can be used to trigger alerts in real-time. 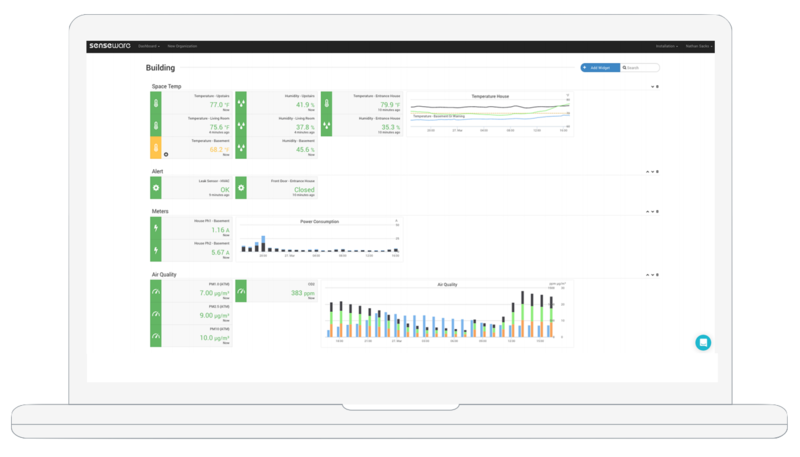 Dashboards can be customized to display real-time data, analytics and alerts. The cloud platform provides a User Management tool that allows customers to define who has access to the different dashboards and installations in their organization. 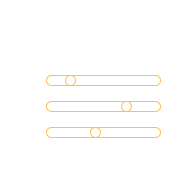 Customers can also invite Users and create Teams, wherein each Team can have a unique set of Users, Permissions (e.g., View Only or Modify/Delete) and Notifications. The cloud platform performs real-time stream processing of sensor data. Sensor data streams can be combined in real-time to produce sums, differences, etc. or processed in real-time to generate virtual meter streams or equivalent reporting metrics. Each of the custom streams of analytics can be visualized in a customized dashboard. The cloud platform ingests data and forwards the ingested data in real-time to third-party servers as needed. The real-time data exporting can be customized to meet a customer’s particular sensor application needs. 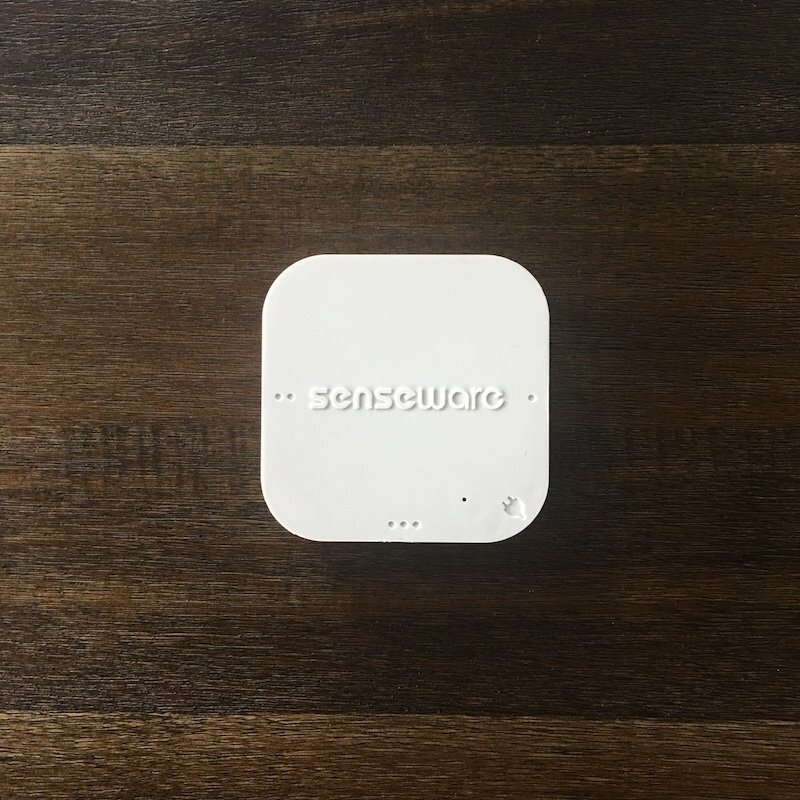 Developed hand-in-hand with our software, our hardware automatically connects to the wireless network and streams data to the cloud dashboard as soon as it’s powered. Designed to be extensible and minimally intrusive. Gateways send your data to the cloud in real-time and can connect to the internet via Ethernet or cellular connection. Each gateway is equipped with memory storage to ensure that you’re never missing data. 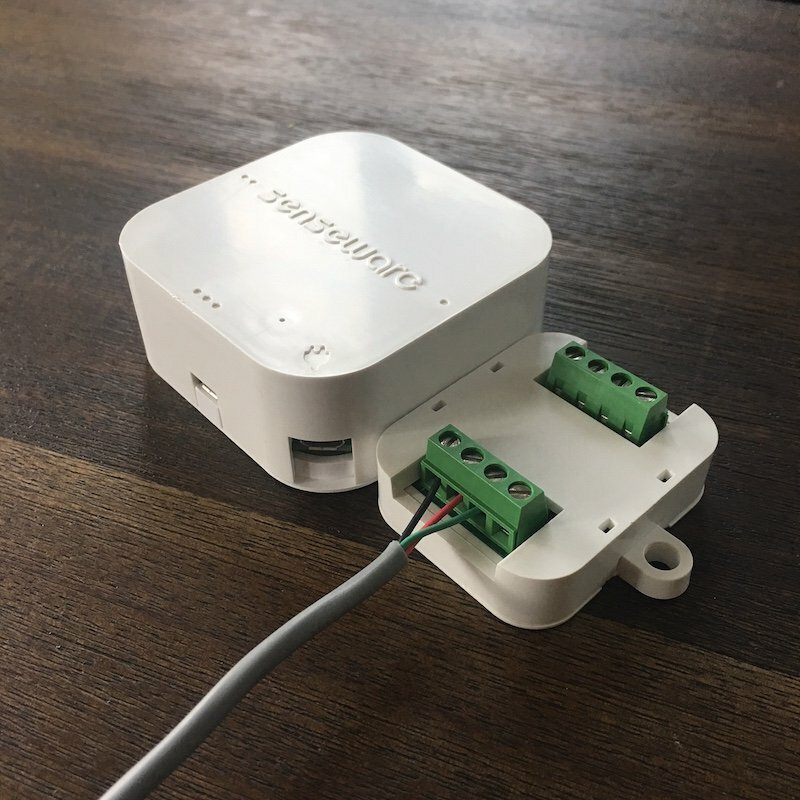 Nodes supports up to three bridges to collect sensor data for wireless transmission to the gateway. 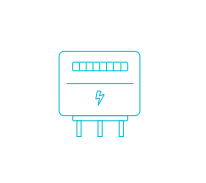 Each node includes temperature and humidity sensors and is equipped with memory storage. Bridges attach to any node via a Universal Interface. Bridges can incorporate sensors (e.g., IAQ) or can support common analog outputs or digital communication protocols (e.g., Modbus, BACnet). A catalog of bridges are available. 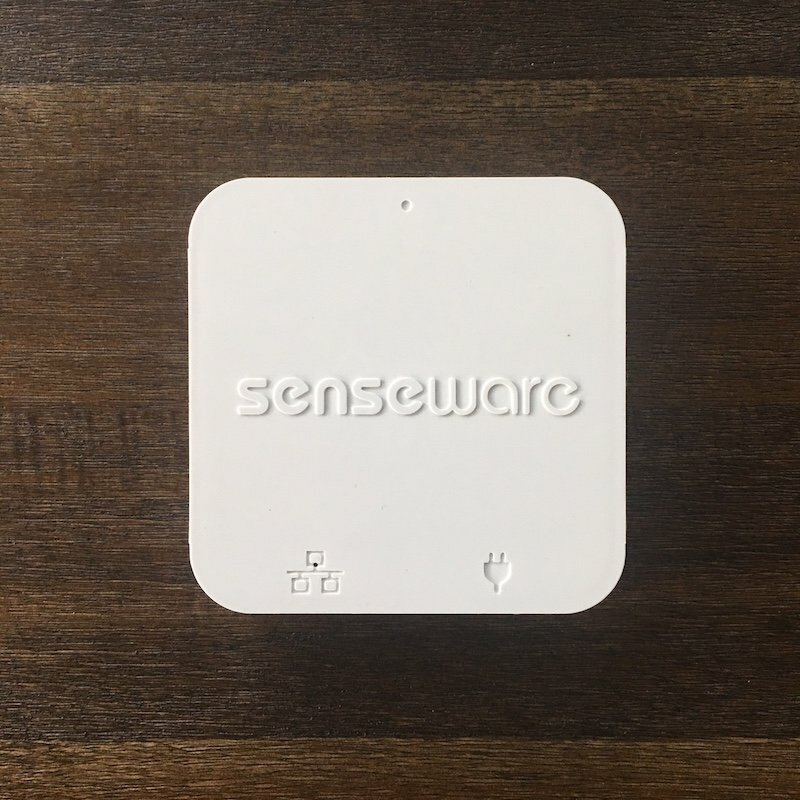 Expand beyond real-time data accessibility with Senseware Applications! Apply real-time analytics, from simple to advanced calculations, based on basic data streams without purchasing and installing a physical meter. Convert raw CT and Energy, Gas, and Water Meter readings into a variety of useful data. Combine and enable different control points into one point of control for schedules and manual overrides. Create dynamic and conditional controls that factor in external data streams. See installation specific outdoor conditions. 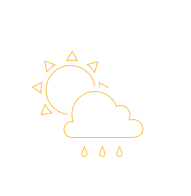 Includes detailed observed and forecasted weather in your dashboard such as air temperature, dewpoint, humidity, daily low and high temperatures, precipitation, pressure, cloud cover, wind gust, wind speed, ozone, and UV index. How about a one-on-one demonstration?